Bartlett, IL – EDM Department Inc.is pleased to announce Dr. William P. King as our Technical Director. 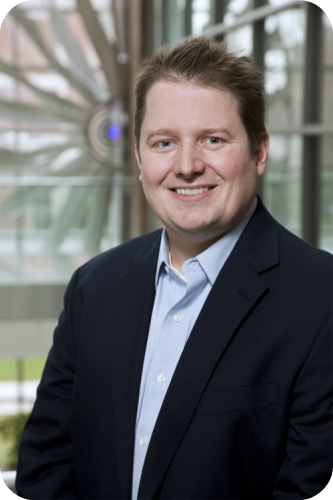 King is the College of Engineering Abel Bliss Professor at the University of Illinois Urbana-Champaign, and is one of the world’s foremost authorities on manufacturing, materials, and nanotechnology. He has worked as a founder, advisor, or director at more than a dozen technology companies. Dr. King brings nearly 20 years of experience in industry and academia. He holds a Ph.D. in Mechanical Engineering from Stanford University and completed the Program for Leadership Development at Harvard Business School. He is the winner of numerous awards including the PECASE award from the White House and the ASME Gustus-Larson Award for accomplishment in Mechanical Engineering. He was named by Technology Review Magazine as a person whose innovations will change the world. He has published more than 180 journal articles, and is a Fellow of both the American Society of Mechanical Engineers and the American Association for the Advancement of Science. As Technical Director, King joins EDM’s leadership team and will be responsible for the overall technology portfolio including the development of new manufacturing technologies.